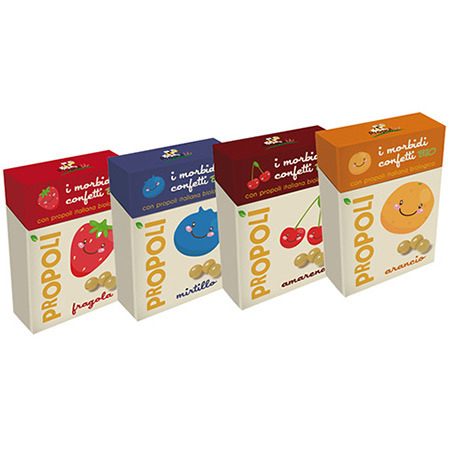 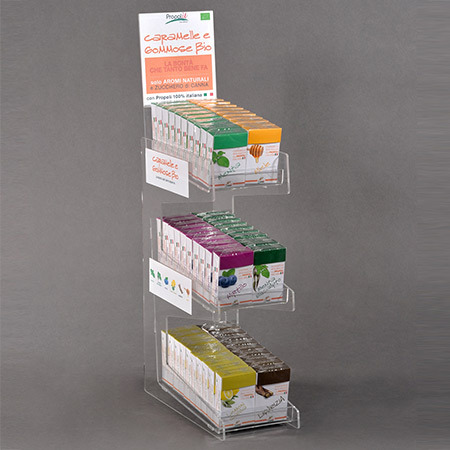 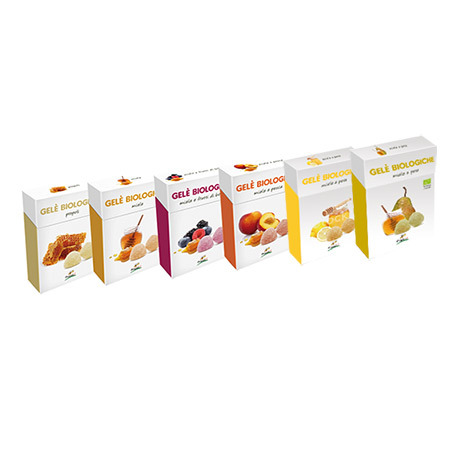 Propolit Confectionery is a line of sweets, jellies and sugar free chewing gums based exclusively on high quality ingradients: organic Italian propolis, natural aromas, cane sugar, and natural sweeteners such as Stevia Rebaudiana. 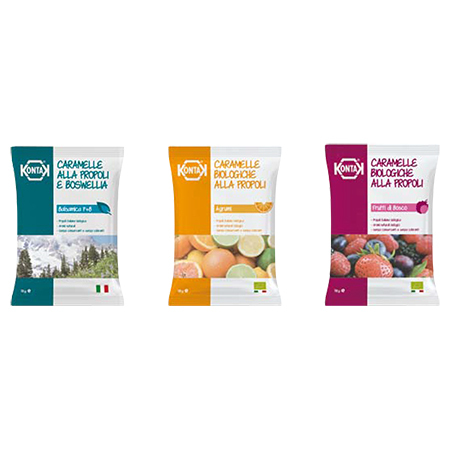 All the flavours and benefits of organic Italian propolis: healthy, pure and a delicious sweet taste. 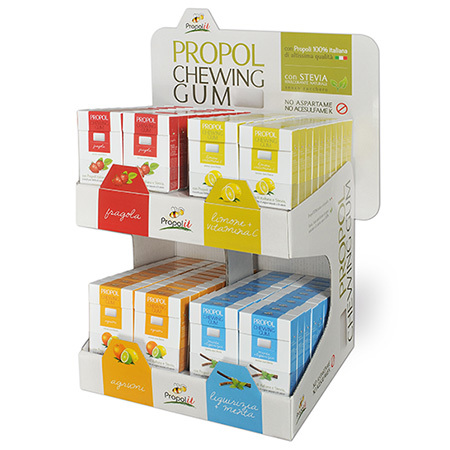 PropolIt Confectionery offers a healthier, viable alternative to traditional gums and sweets.